Earlier this month, I spent a couple of days with our Executive Team in Government Camp, Oregon. 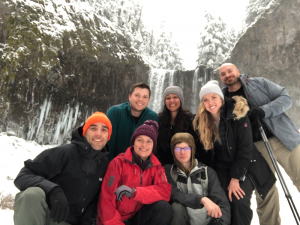 We hiked, we played games, and most importantly, we used that time as an opportunity to discuss what we accomplished in the last year and what we have planned for 2019 at PLUS QA. This yearly review is always helpful — from both a professional and personal perspective. It’s valuable to track the goals we met (and even those we didn’t) and aspire to new achievements in the new year. It’s also gratifying to remember all that we’ve accomplished year over year. 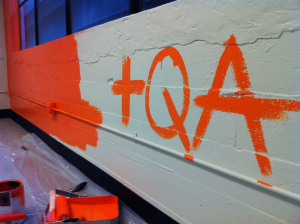 And 2018 was a particularly special year for PLUS QA: We celebrated our 10th anniversary in April, and it was especially meaningful to look back on all that has changed and how much we’ve grown since our very first office. As an industry, software testing continues to grow — and it makes sense: with the introduction of every new app, technology, and industry, there is increased need for the people and tools who can test those applications and ensure a positive user experience. And while the number of QA testing companies continues to increase accordingly (over 2,000 in the US alone), PLUS QA continued to grow exponentially too, serving current and new clients throughout the country in 2018. We added more than a dozen companies to our list of existing clients, including a global healthcare provider, several financial institutions, and the number one footwear and sports apparel company in the world. 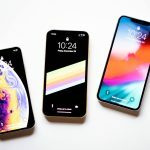 We also nurtured and maintained solid relationships with our existing clients, continuing to help them deliver high-quality apps to the market. To accommodate the increase in project work, our team grew pretty significantly last year as well: We started the year with 50 employees and ended with more than 65. Our team also grew our accessibility testing services, becoming an expert in the field and supporting dozens of clients with the testing necessary to ensure an optimal user experience for users across a wide spectrum of abilities. We’re proud to provide that additional service to mobile applications and websites used by millions of users worldwide everyday. As our team grows, so too does our commitment to diversity amongst our employees. Diversity has become a bit of a corporate buzzword, but it’s been a core value for our company from the start. We have always welcomed individuals from different cultures and genders, and today there are 14+ different nationalities spread amongst our 65 employees, and more than half of our management team is led by women. While we don’t have set “diversity quotas” — our goal is simply to hire the best person for the job — our intention is to always broaden our network and ensure we interview and hire people with a broad range of experience, both professionally and personally. Though we started testing Virtual Reality (VR) apps back in 2013, we’ve seen significant growth in the number of VR and Augmented Reality (AR) apps in the last year. 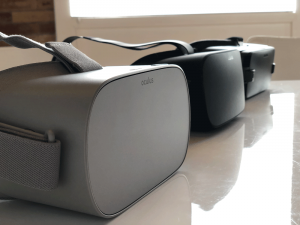 It’s been forecasted that the VR/AR app market would garner more than 170 million users by the end of last year, and that growth was readily apparent from our client work alone. From health and wellness apps to video games to the sports industry, we’ve grown our expertise by testing VR and AR apps across a broad variety of industries in 2018. Even with all of this growth, VR and AR applications are still a nascent market, and we look forward to the new opportunities and apps to test in 2019. This year was an especially exciting year for our mobile app distribution platform, BetaCrash. 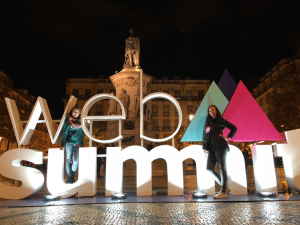 Our software solution — built to make app development easier and more efficient with feedback and analytics tools for app developers — was selected as an ALPHA Startup Exhibitor at Web Summit, the largest tech conference in Europe. With more than 70,000 attendees, the event offered us a great opportunity to get our product in front of thousands of founders, startups, and app users — and gather the necessary feedback to improve and expand the platform in 2019. As our company has grown, so too has our need for more space — that’s why we’ve moved five times in almost as many years. And after moving into our current space two years ago, we worked hard to make it somewhere we could grow and expand our testing capabilities. 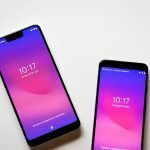 But since then, we have expanded our device library to include more than 300 devices — plus, as we mentioned above, we’ve added 15 new members to our team since our last move! So next month we are expanding into the new office building right next door to us. With an additional 5,000 square feet of workspace, we are excited to continue to grow our team and take on new challenges. We’ll post more updates once we are completely moved in. 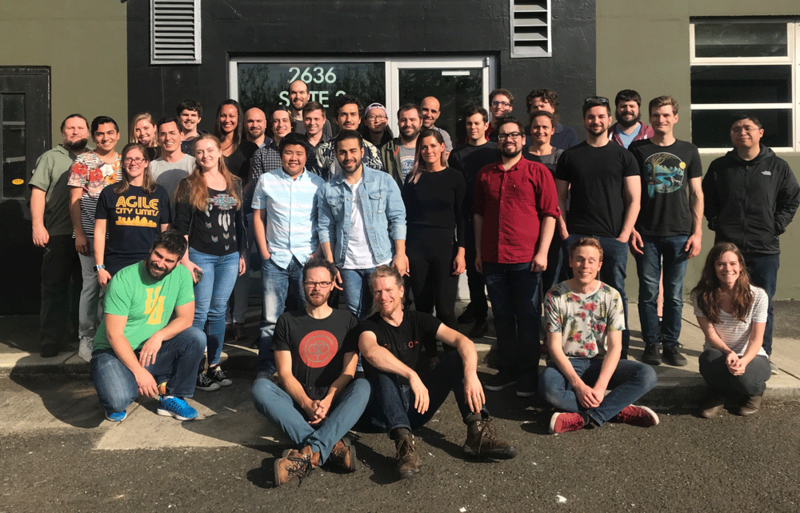 2018 was a great year for us at PLUS QA. From our lab in Portland, Oregon, we have worked with the best companies and startups across the country — and thanks to those clients and partners, we have consistently tested projects, apps, and technologies used by millions of people across the globe. I am excited to see what 2019 has in store for us!